The RSPCA has launched an investigation into the poisonings centred around the Lampeter Velfrey area of Whitland, Pembrokeshire, and today warned pet owners to be vigilant and report any information about the poisonings to its 24-hour emergency line. 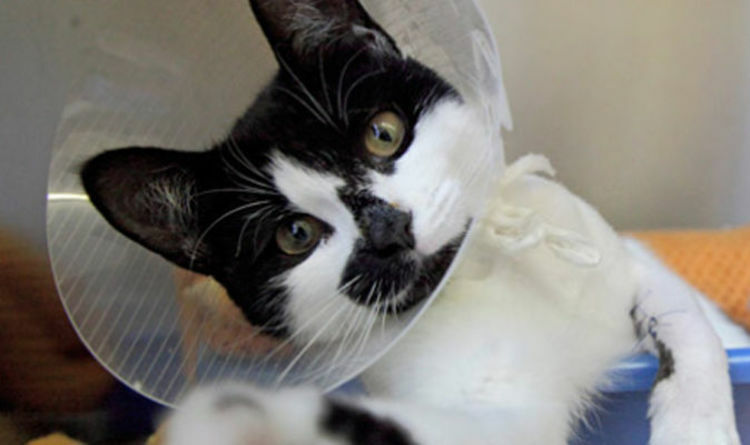 The first cat to die was Ms Davies’ black and white queen called Freya. Three days later her other pets, Sox and tortoiseshell Smudge, had to be put to sleep. Two feral cats from the same area are also feared to have been poisoned. RSPCA Inspector Keith Hogben sympathised with Ms Davies as he investigates whether the cats were poisoned accidentally or if they had been deliberately targeted. “To lose a cat is horrendous, but for three to experience such a horrible fate is unthinkable,” said Inspector Hogben. “Indeed, the number of cats we understand have been poisoned in the area is a major cause for concern. We're urging cat owners in the local community to be vigilant and know the signs of a suspected poisoning. As the animal charity investigates if the incident was deliberate or a tragic accident, it is reminding the public how antifreeze poses a threat to pets. Anyone with information should call: 0300 1234 999.